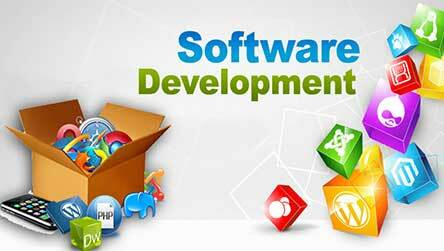 With us, you can be sure of unfaltering support, stronger trust and state of the art software development cycle. When it comes to Software Development Services, we have successfully delivered a variety of customized software products to clients spread across domains. We have expertise for both Web and desktop based software application solutions. Inspite of the disadvantages desktop applications are still as popular as web application. However most enterprises use and opt for web based solution for global access. Many solutions especially those that involve hardware/software interaction can only are built for the desktop, so both goes parallel. We offer to build back-office applications that can be used by clients to manage their operations as well as to manage their websites. 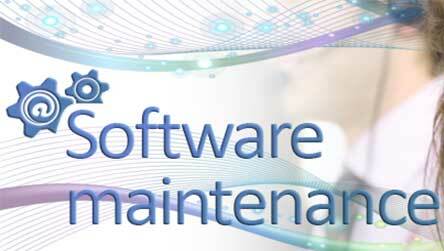 Our team is capable to produce customized software solution at various levels. Our team of experts will analyze your requirements and suggest the either the web/desktop mode of development. TISSA testing processes includes process accelerators that not only improves the quality and speed to market, but also helps you monitor overall project health throughout product development. TISSA QA process includes a stringent quality testing schedule to ensure the strictest adherence to client requirements. Strict adherence to instructional design quality standards through robust internal instructional design reviews and application of style guides. At TISSA, we ensure that our team of testers understands the software requirements as per the customer's requirements, as inputs are taken from the customer and the customer approves the requirement specification report before starting on the assignment. 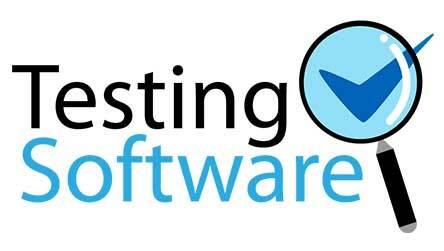 The testing methodologies, deliverables and acceptance criteria are then decided as the scope of the testing project. The test plan and case designing also includes risk management and resource, staff management. Once the tests are executed and the defects are identified and recorded, they are simulated, tracked and verified. The quality measurement data are created and analyzed based on the customer's requirement. In addition, further profile standard modules and newly developed programs with extended functions and updates will be provided immediately after release with no extra cost. Company system operators and administrators with software maintenance contracts may use the special training courses available to become familiarized with the new upgraded programs.